“Emancipator – Plexus Rowbyte Experiment” is an artistic experiment wich employes the resources of computer graphics to generate predefined geometric forms and through digital manipulation this forms gain life and poetic meaning. 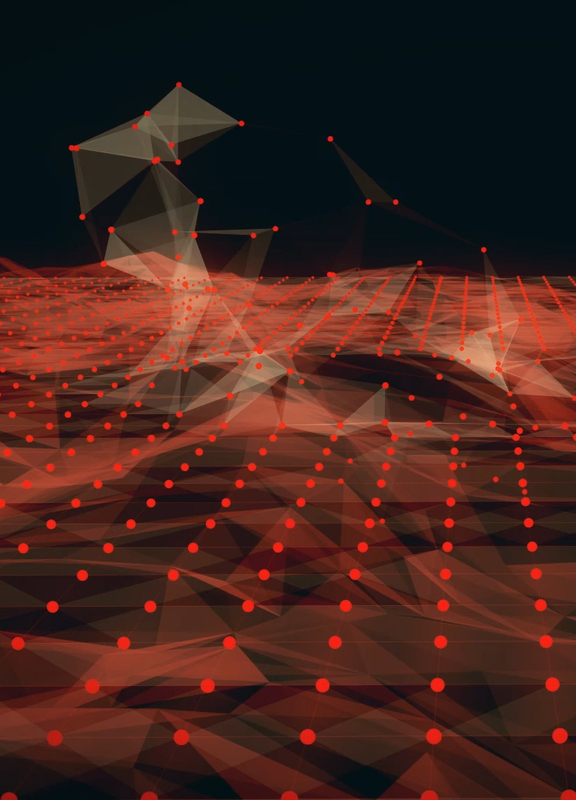 Basic geometric shapes have been defined within the parameters of the Rowbyte Plexus plugin used in Adobe After Effects computer graphics software. These computer-generated, hard and lifeless forms reached new degrees of complexity and evolved into forms and structures analogous to those found in nature. Such moving structures were created by combining random commands given to the software and the control of the artist through keyframes. Lilian Döring is a graphic designer and visual artist born in Curitiba (Paraná- Brazil) in 1978 and based in São Paulo. Graduated in Graphic Design (1998) at Federal Center for Technological Education, Paraná; Bachelor degree in Arts (2004) and Post-graduated in Modern and Contemporary Art History (2008) at the School of Fine Arts, Paraná. Since 1997 she was involved in multi-media projects such as 2D and 3D animation, postproduction, visual effects, web art, interactive art and video poetry.